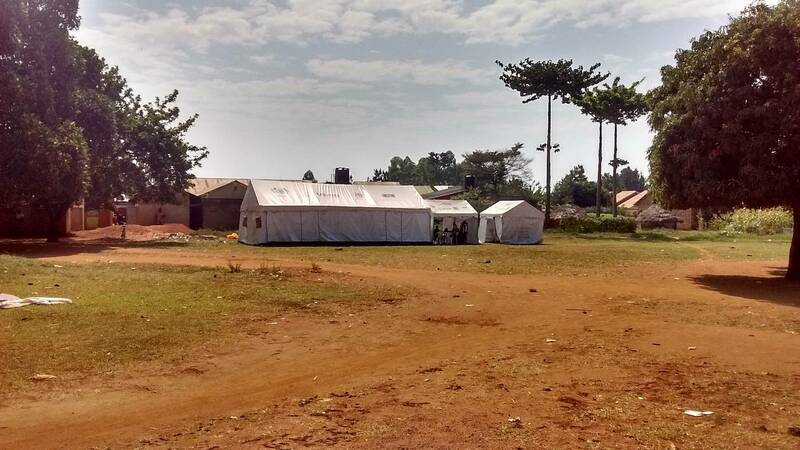 This is the USAID tent in Busia, Uganda. They offer "free vaccinations" for Ugandan people. No information was specified neither possible to be given of the content of those vaccines. Myself, I know that Bill Gates is supporter of this organization and also supporter of the solutions to "over population" problems. Once in front of thousands of people he mentioned how such problems of over population are solved by using vaccinations. Does that mean vaccination are endangering people's health? One percentage of people is seriously affected by such. Where in the Western world one may find "free vaccination" tents?